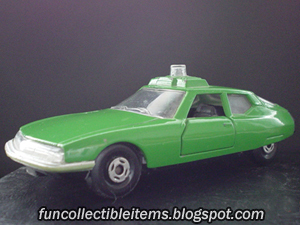 Green Citroen SM toy car vehicle. 1976 year. 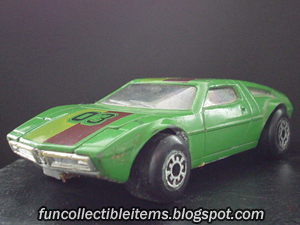 Green Maserati Bora toy car vehicle. 1975 year. 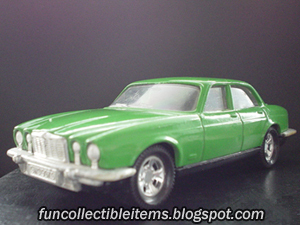 Green Jaguar XJ toy car vehicle. 1978 year. 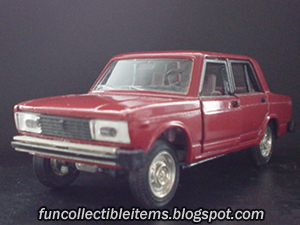 Red Vaz 2105 toy car vehicle. Number too large. 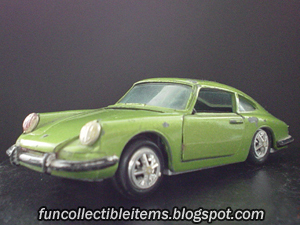 1972 year. 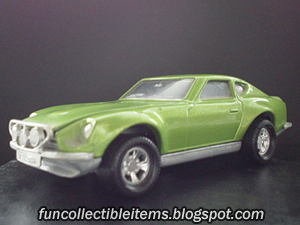 Green Mercedes C.III toy car vehicle. 1971 year. 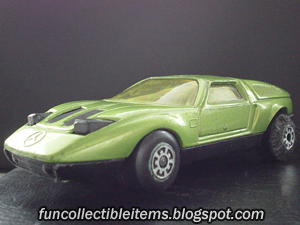 Mini master collapsible toy car vehicle. 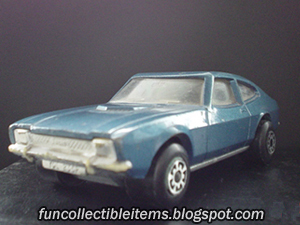 Blue Ford Capri toy car vehicle. 1986 year. 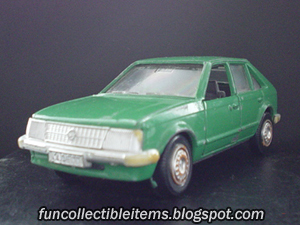 Green Opel Kadett toy car vehicle. 1990 year. 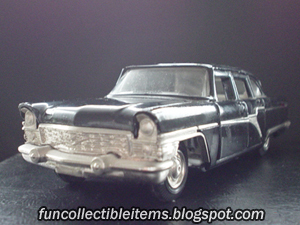 Black Seagull Russian Limousine Toy Vehicle. 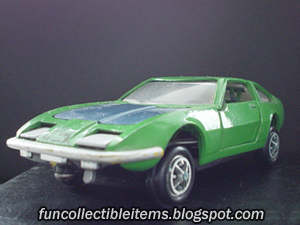 1986.